Hiring a Wallingford limo for Airport Transportation by limo or car service for Wallingford, CT is about 1 hour and 45 minutes to most new york airports like John F. Kennedy – (JFK), Laguardia – (LGA) and Newark – (EWR). 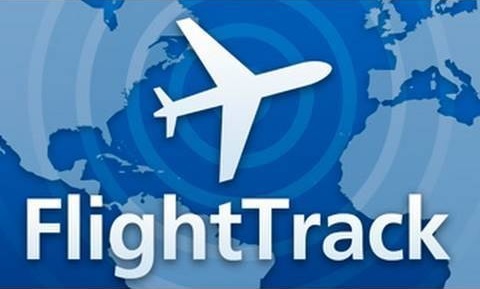 Some of the other local and national airports such as Westchester (HPN) and Bradley (BDL) are not as far. Keep in mind, traffic conditions, time of the day of the trip and roads could push this estimate to 2 hours and 30 minutes. The distance is between Wallingford, CT and JFK for exmaple is close to 93 miles. Rest assured, our our limousines can take care of such job with no sweat. Please check below for our contact information to book a wallingford limo. Also, do keep in mind that we a limousine for any party, occasion or event. 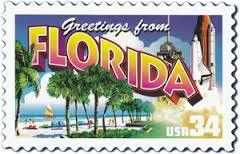 Our fleet ranges from executive sedans to stretch hummers and party buses. Wallingford Limo Services has a large sized fleet with services covering all of Connecticut. Come check out our exotic and luxury fleet and see what everyone is raving about our vehicles and service! 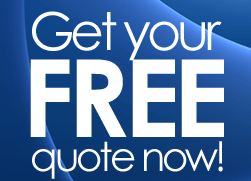 We have a package for any and every occasion you might think of. From airport and car service to weddings and bachelor parties, birthday’s to sweet 16, casino transportation to night on the town, rest assured, finding a Wallingford limo has never been easier through us! More info about a Wallingford limo is available on our main site or below! The town of Wallingford is located in the quiet neighborhoods of gorgeous Connecticut. Incorporate on May 12, 1670, Wallingford became a home to around 38 planters and freemen. After many changes in this town’s history, the International Silver Company with its headquarters in Meriden, CT while many plants are still in Wallingford. What is great about Wallingford is that it produces its own own supply of electricity and maintains an electric company with billing and pricing rates well below the State Of Connecticut’s average. It is part of New Haven County and about 13 miles north of New Haven, and 5 miles south of Meriden, CT. 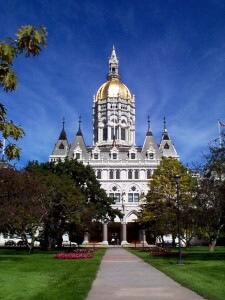 Sitting right on the Quinnipiac river and being in the Hartford – New Haven – Springfield corridor, Wallingford enjoys wide and accessable limo and car service transportation routes around the northern parts of Connecticut. It’s junctioned by U.S. Route 5, Interstate I91, State Highways Route 15 (Wilbur Cross Parkway), Route 68, Route 71 and Route 150. 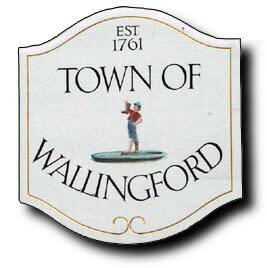 On another note, according to the 2000 census, Wallingford has approximately 43000 residents. It sits on a 40 mile squared area with approximately 2% of this land being water. Some of the interesting features and facts about Wallingford, CT is the Wallingford Octagon House, The Oakdale Theatre and one more thing: In the TV show – The Gilmore Girls, the actual town which is fictional – Stars Hollow, had a zip code of 06492 !!! It is the same one that belongs to the Town Of Wallingford! Our Wallingford Limo Service also provides service to Northford & Yalesville.